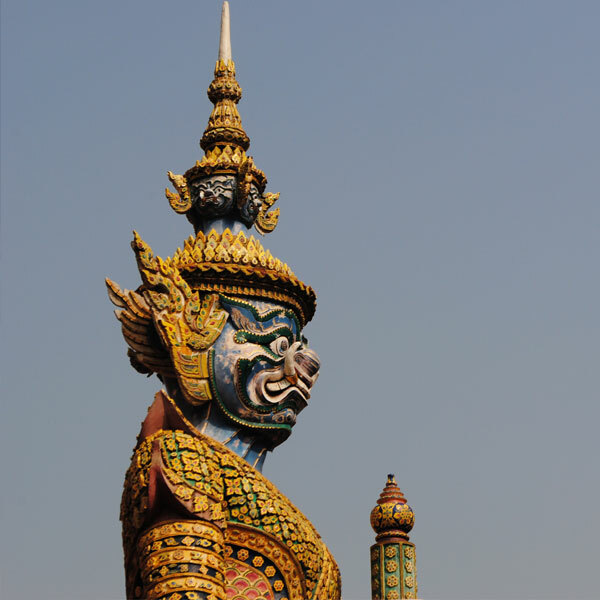 Study abroad in Thailand, famous for its sandy white beaches, delicious street food, and beautiful temples. Located in the heart of Southeast Asia, Thailand is a beautiful country with a fascinating history. 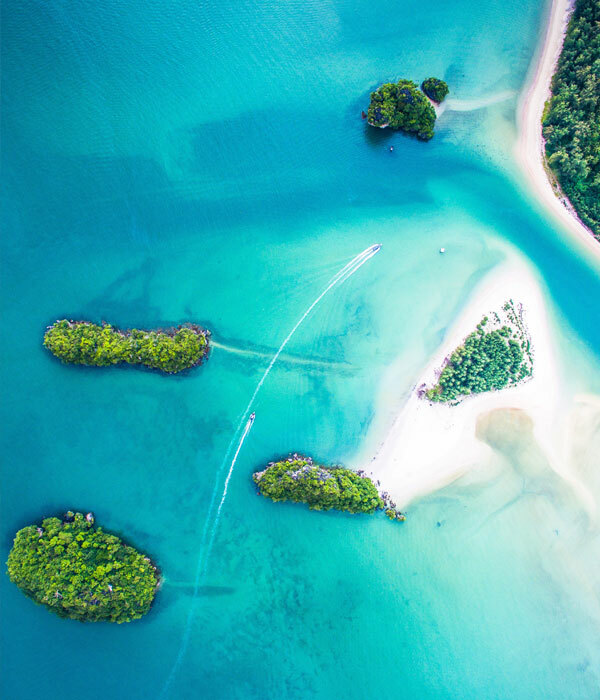 Home to 67 million people, it’s well-known for its many pristine beaches and resort towns, as well as delicious Thai curries and rice dishes. Here, you will enjoy a vibrant and unique cultural experience. Studying in Thailand is a great opportunity to see Southeast Asia for yourself. With their friendly smiles and infectious happiness, it is impossible not to like the Thai people. From the moment I arrived at the airport, I was greeted with smiles and open arms. You can choose to study in Thailand for one semester or one academic year. Gap year students are welcome to apply but must not be older than 18.5 years upon departure. Placements can be anywhere in the country except the southern part of Thailand. On the map below you can see where some of our past students have been placed. You will be enrolled in a government-approved high school located close to your host family. All of our host families are carefully vetted. We conduct home interviews, inspections, and police checks to ensure our students are placed in a secure and supportive living environment. NZIIU students have been placed in Bangkok. Flights You are responsible for paying all domestic and international airfares between your home and Bangkok. School setup You will be required to pay for expenses such as a school uniform, books, equipment, and extra-curricular activities. The exact cost varies from school to school. 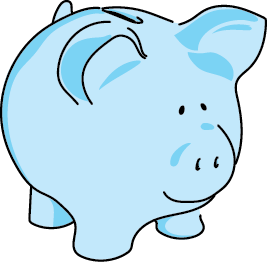 Spending money We recommend allocating approximately $300 spending money per month to cover things like transport, school lunches, and weekend activities. Optional trips It’s a good idea to save some money for optional trips organised by your host family or your host organisation in Thailand. Students must apply for a student visa before arriving in the country. The validity of the student’s first visa is three months. After arriving in Thailand, students can apply for an extension of stay at the Office of the Immigration Bureau to extend their visa for a period of one year from the date of first entry into Thailand. The host organisation and/or the host family will assist students regarding their visa extension. Students are expected to have a basic knowledge of Thai (written and oral) prior to departure. You will receive daily language lessons in Thailand, with a minimum of five hours per week at school. Extra language lessons are available at additional cost. Going on an exchange while our young is truly a valuable experience to help you prepare for adult hood. You get to experience these incredible things and rely solely on yourself. I know what it’s like to be scared; the idea of being away from everything you know and suddenly be dropped into a whole other life can be daunting! But the things you’ll see, the things you’ll do, the people you’ll meet will truly make it worthwhile.